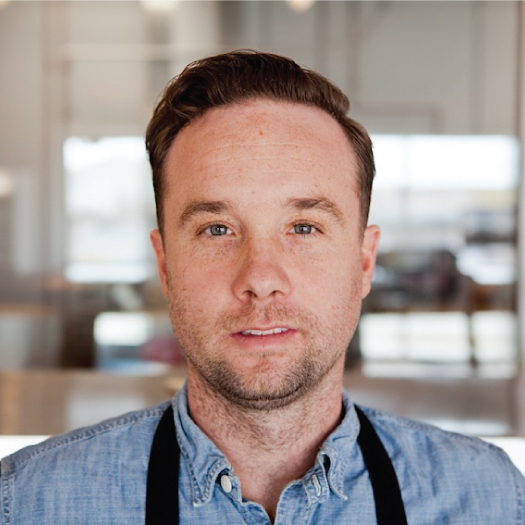 Runkle opened Salt & Time Butcher Shop and Salumeria with Master Butcher Bryan Butler in 2013 . Salt & Time’s butcher shop, cured meats, and restaurant have received international acclaim. Runkle approaches the plate with a commitment to sustainable sourcing and a playful point of view.